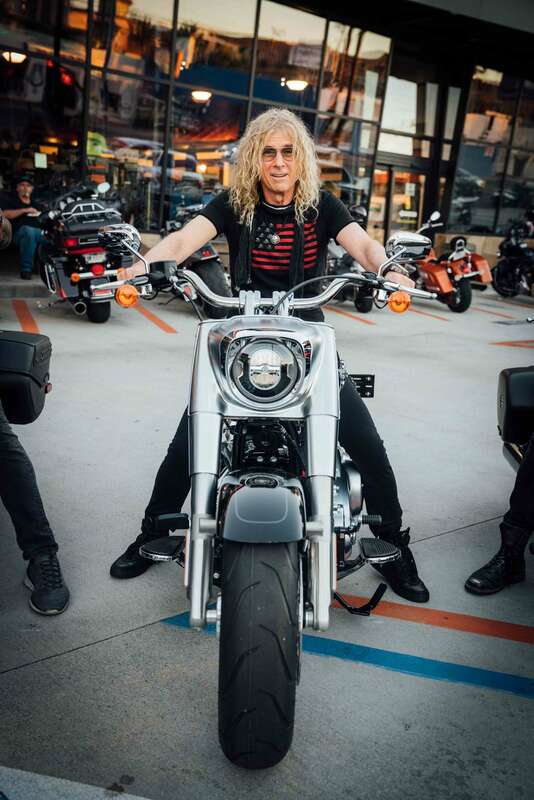 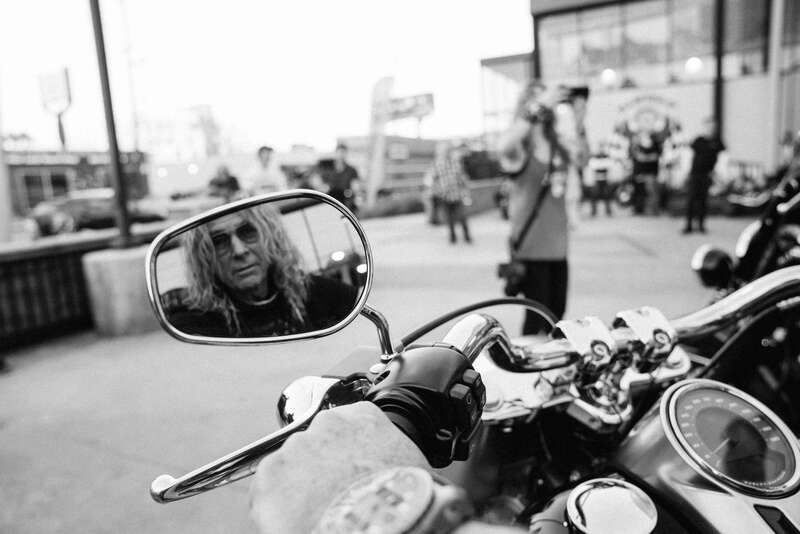 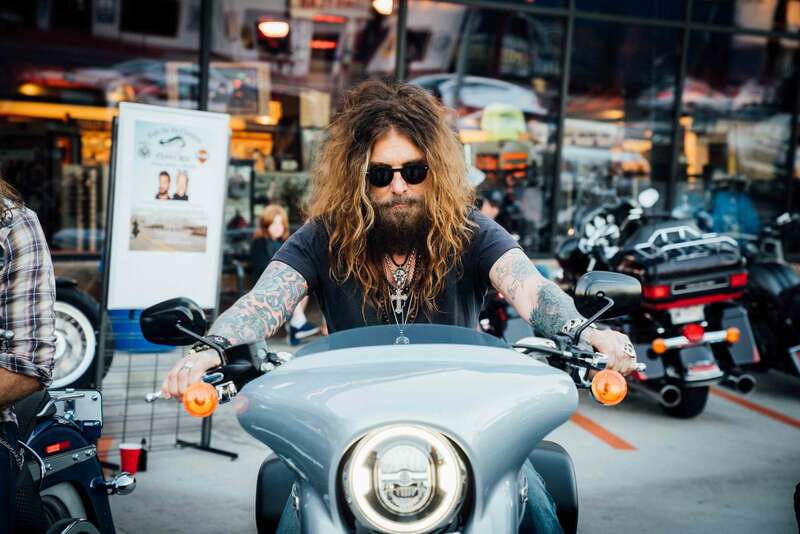 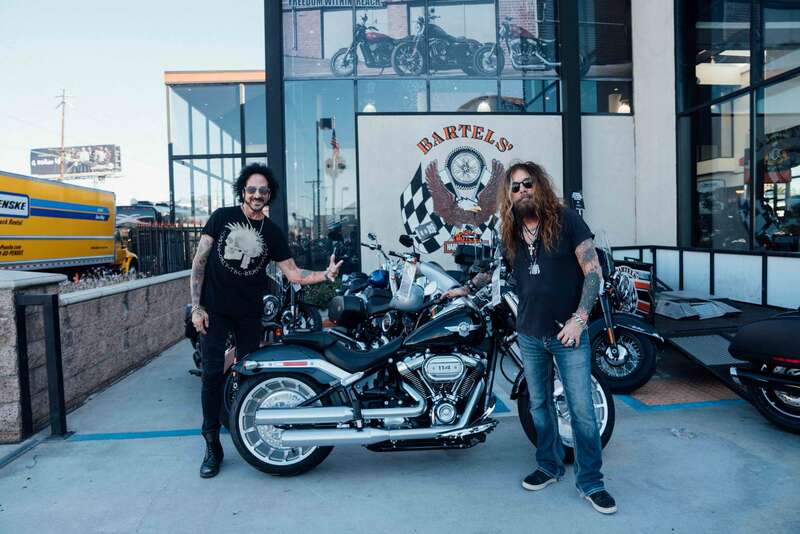 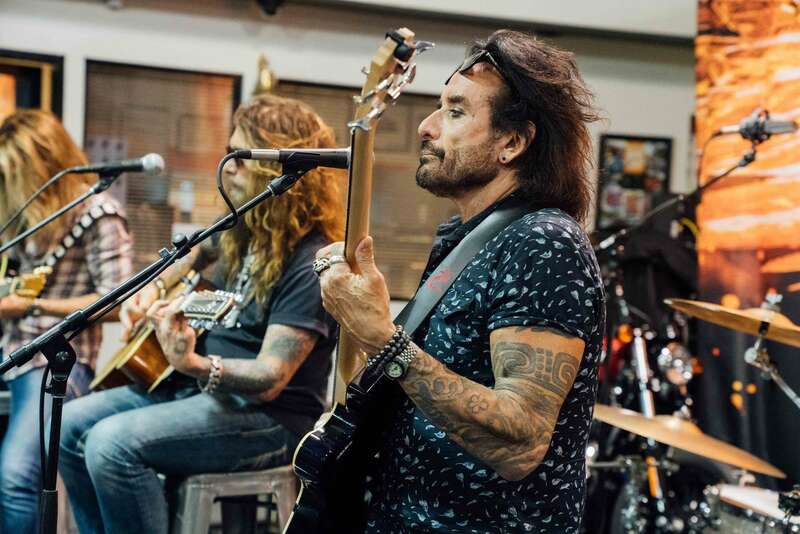 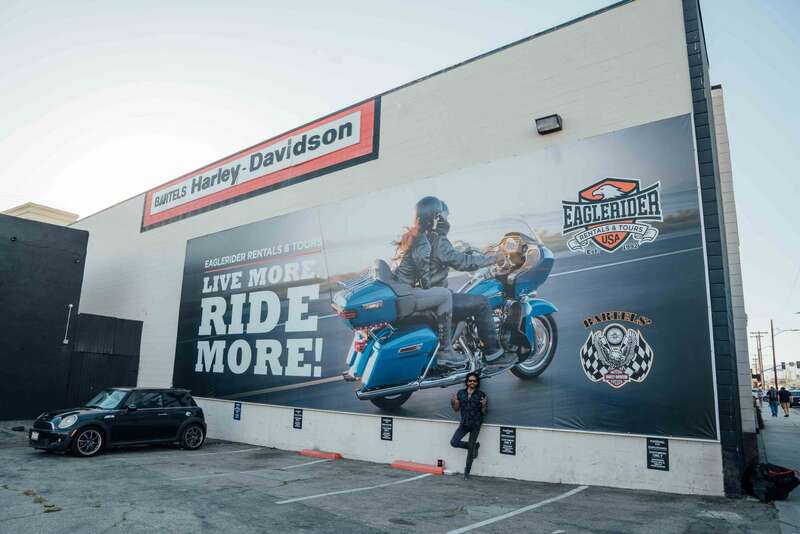 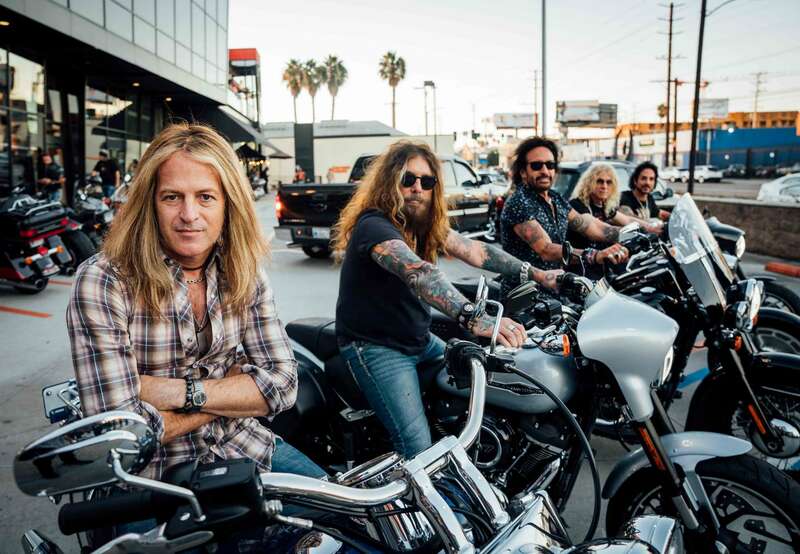 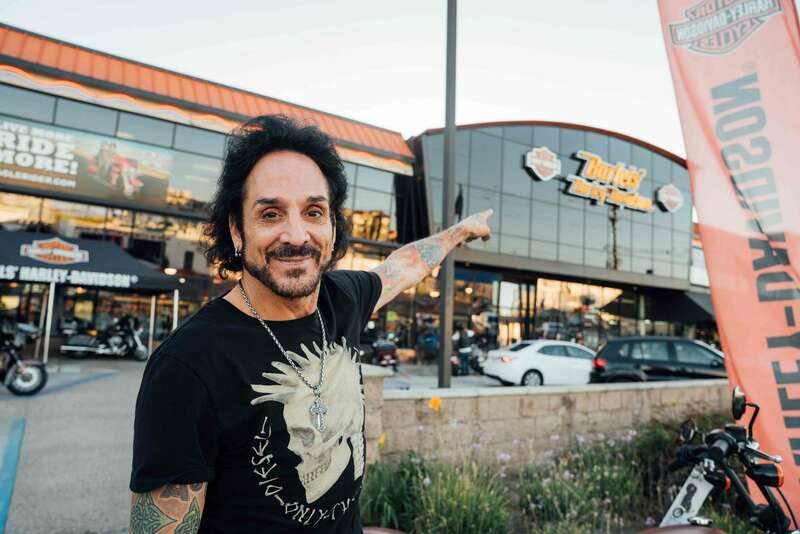 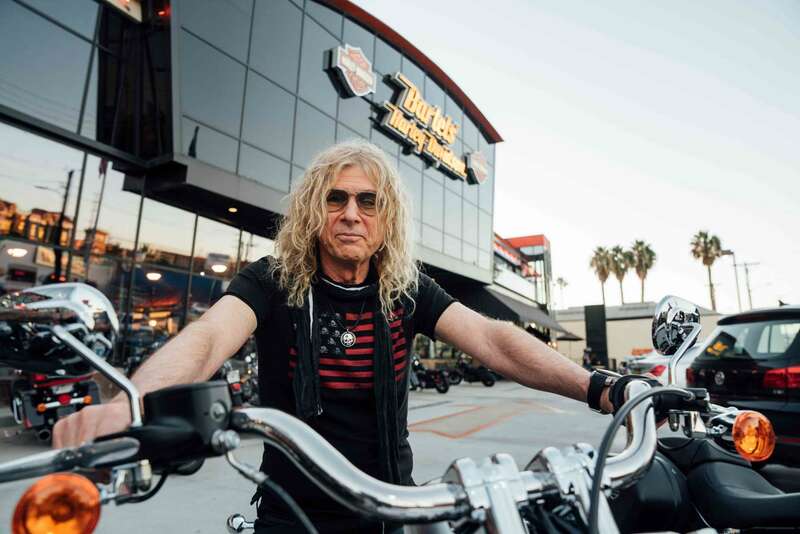 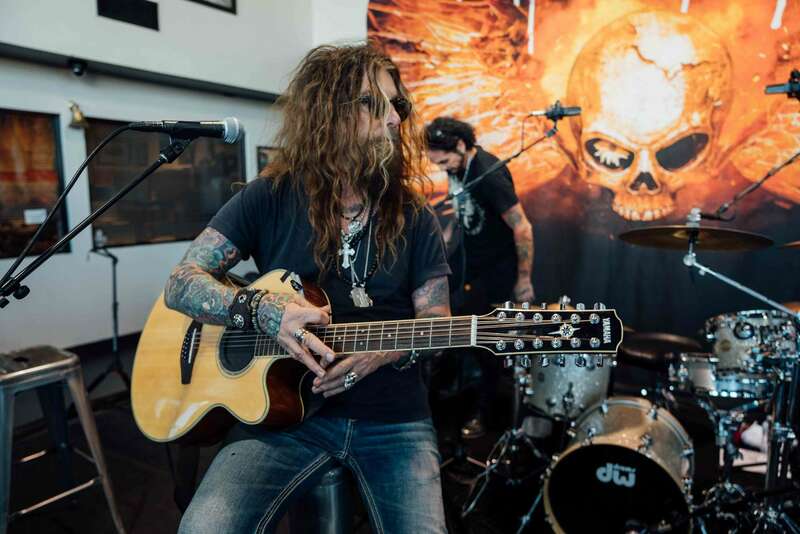 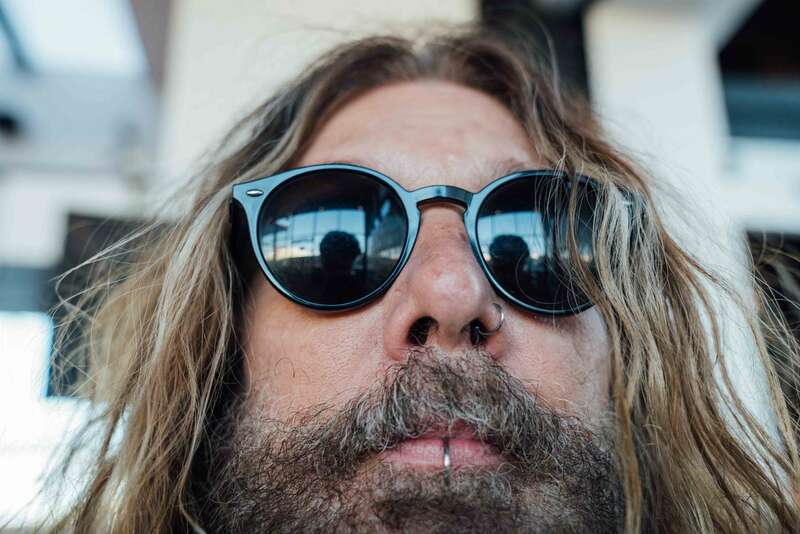 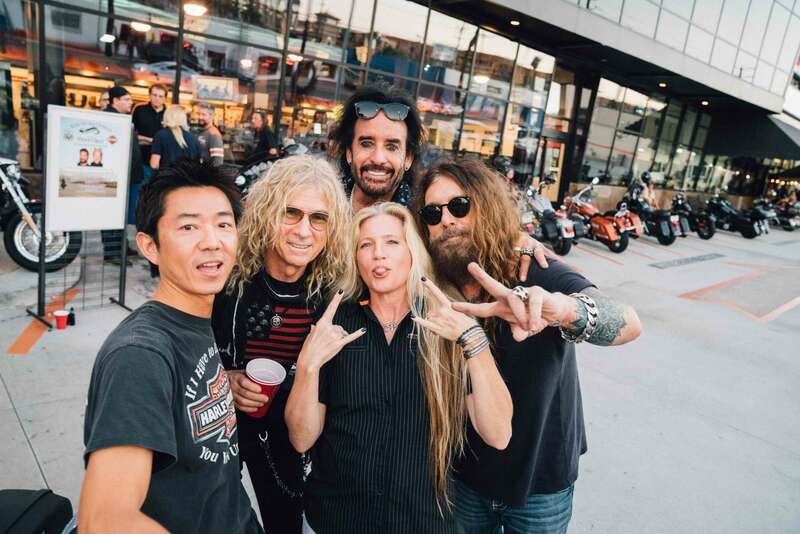 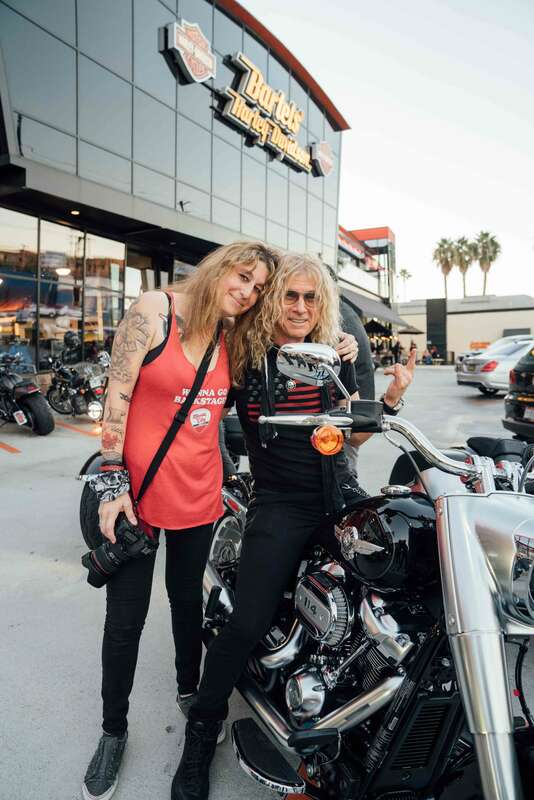 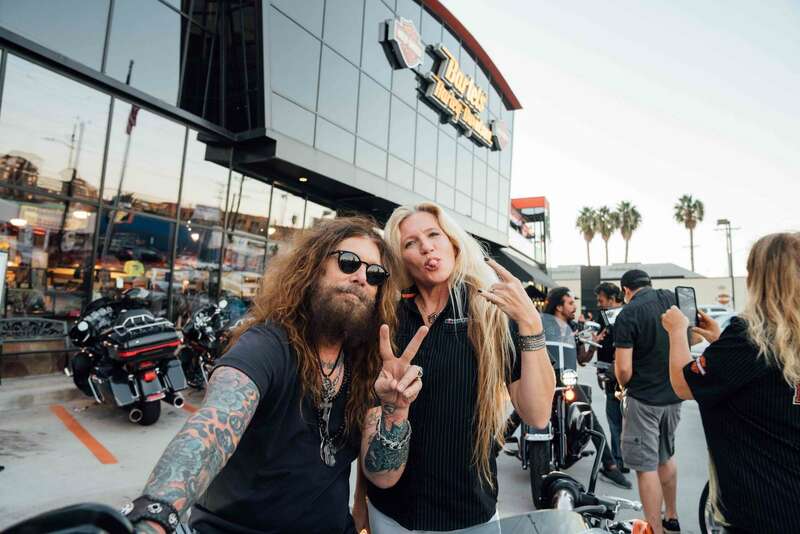 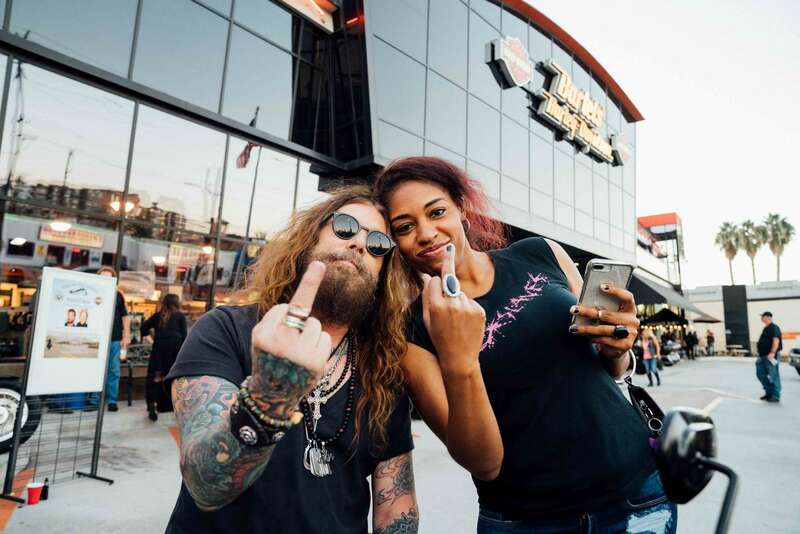 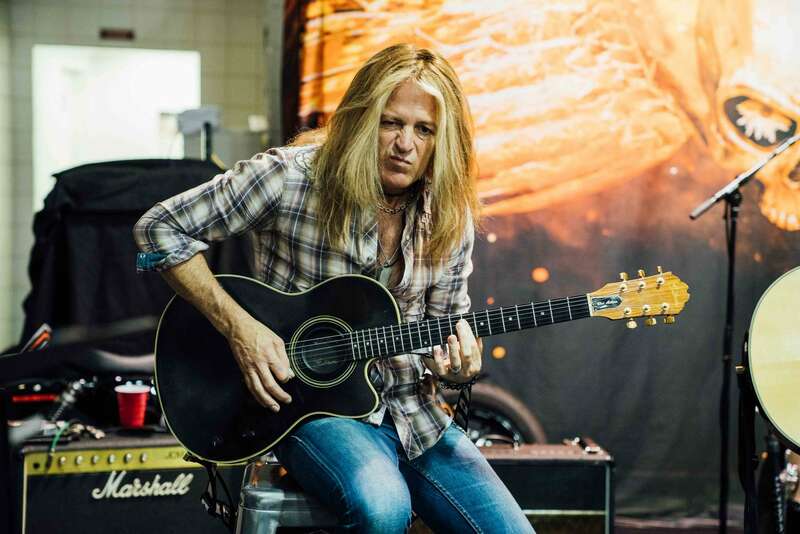 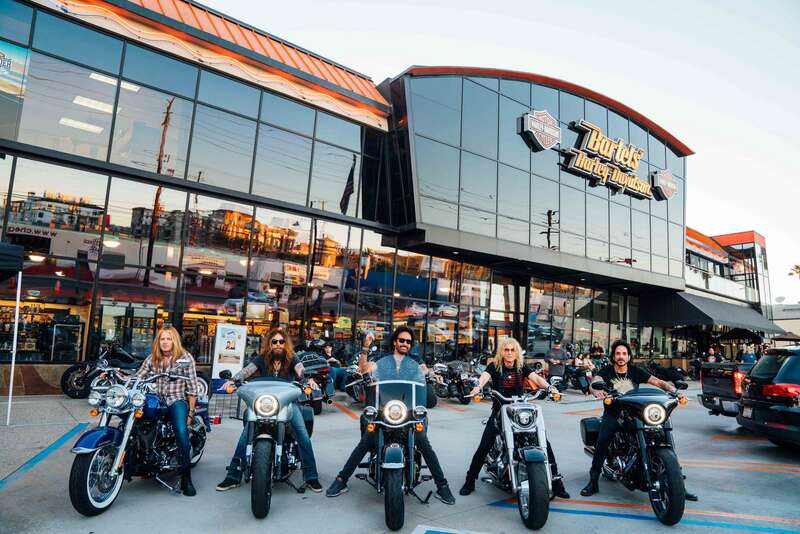 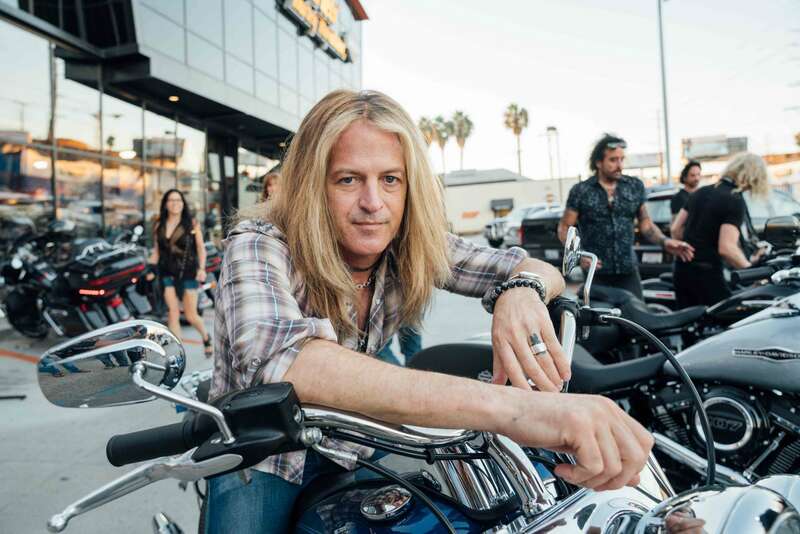 The Dead Daisies have a long-standing relationship with Harley Davidson around the world that’s built up over the last three years. 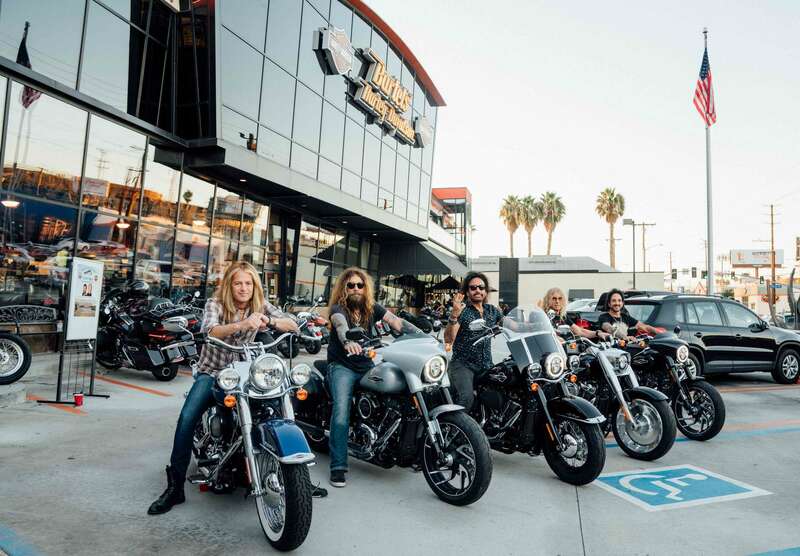 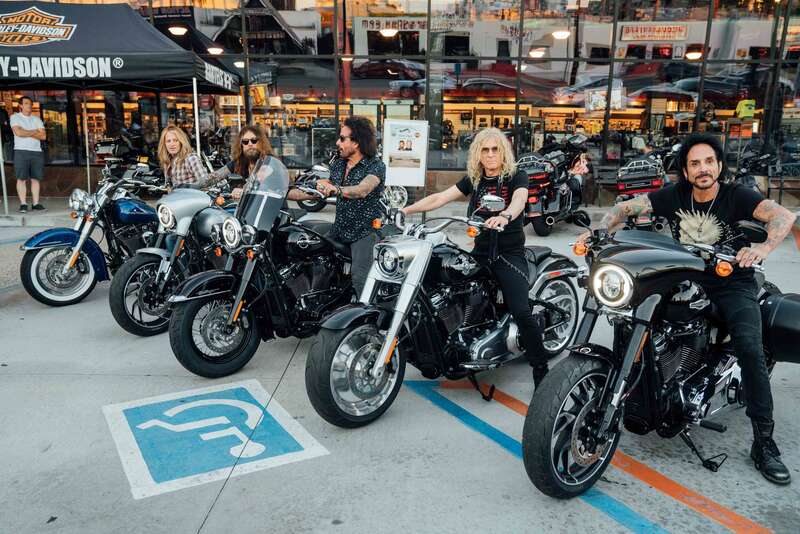 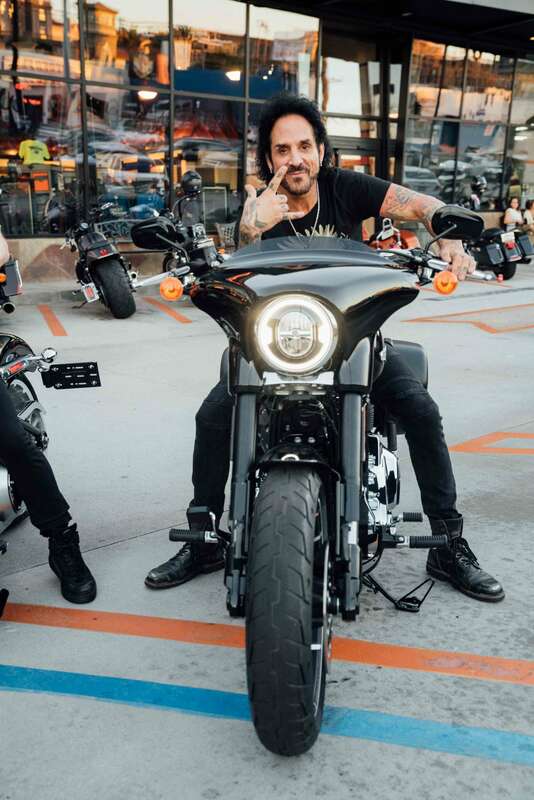 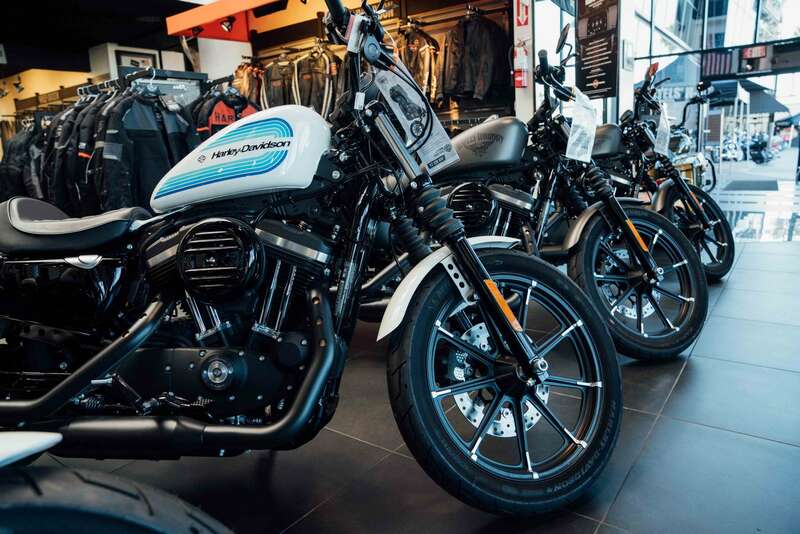 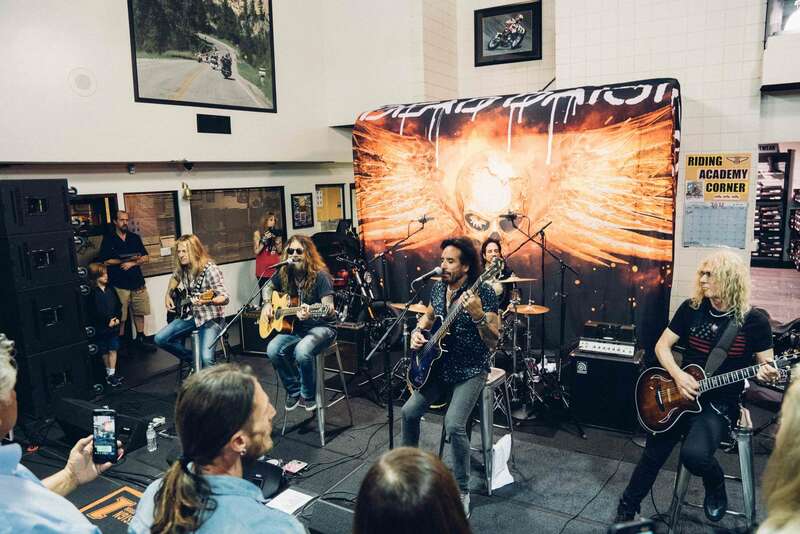 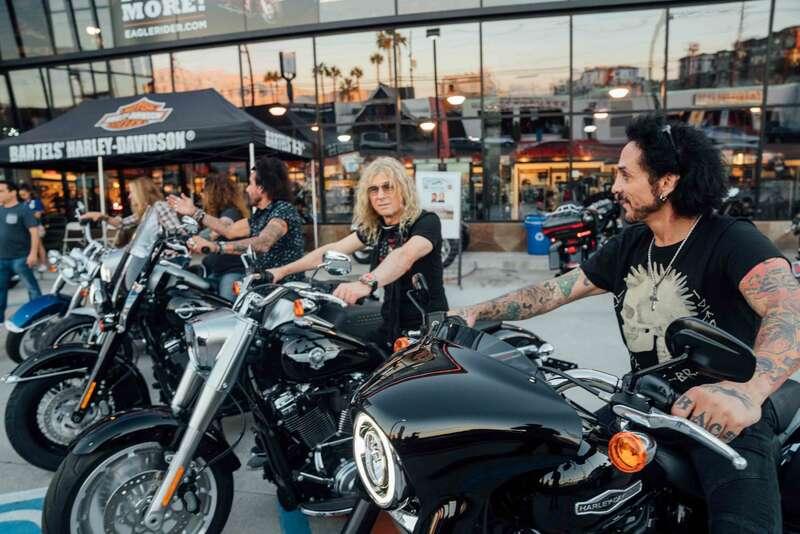 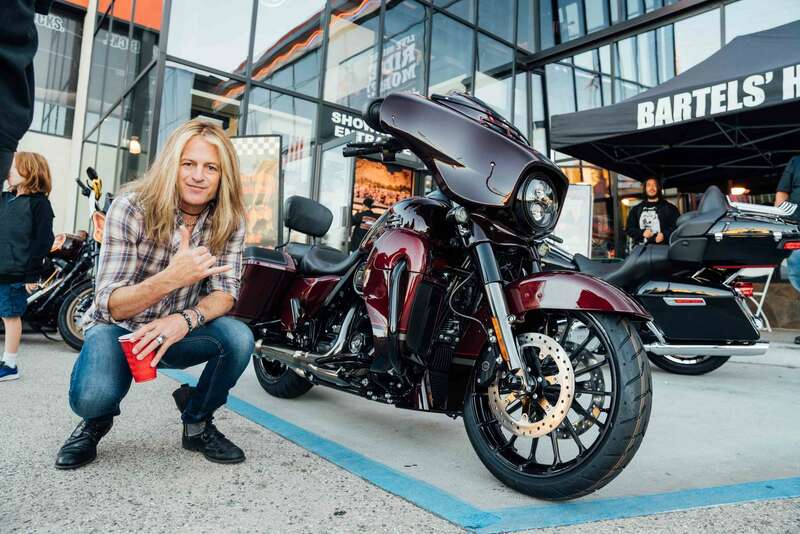 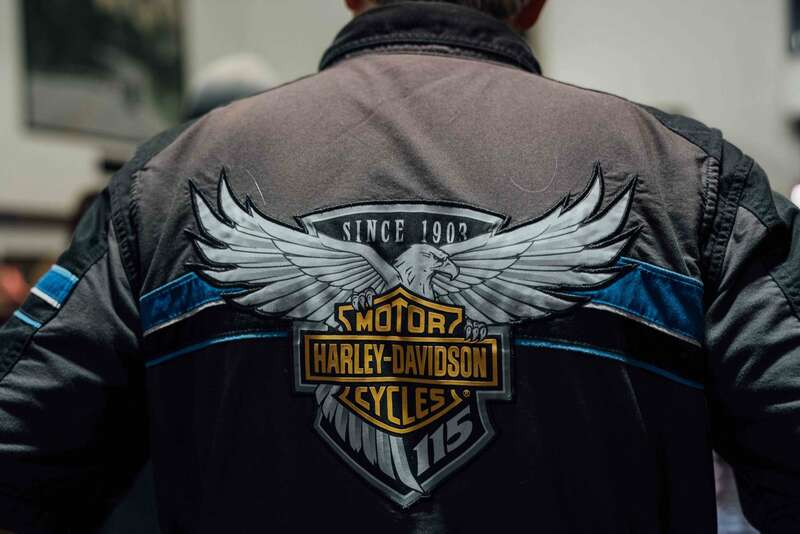 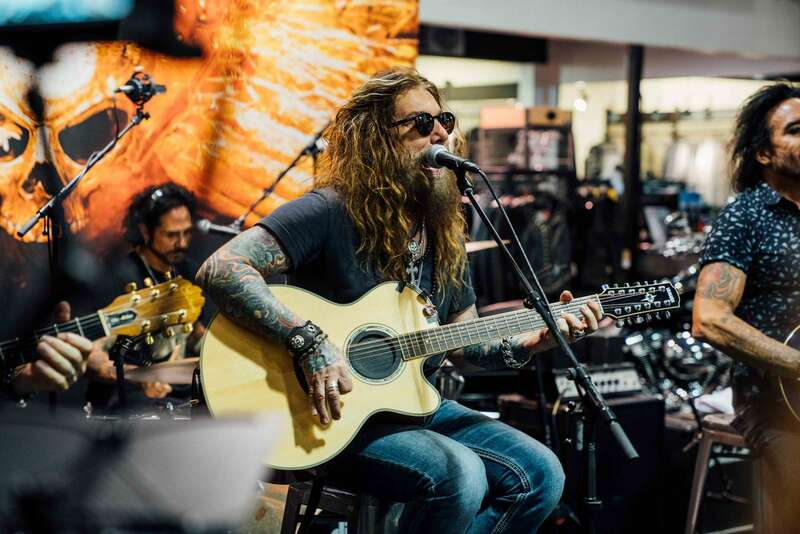 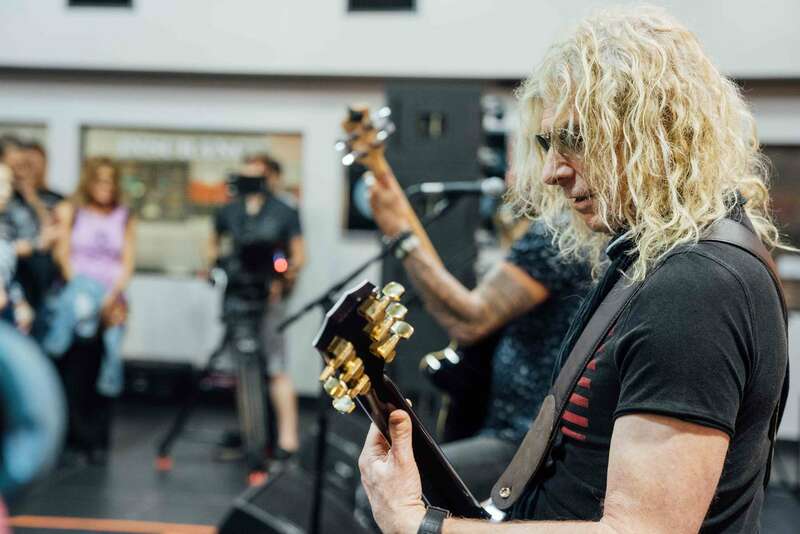 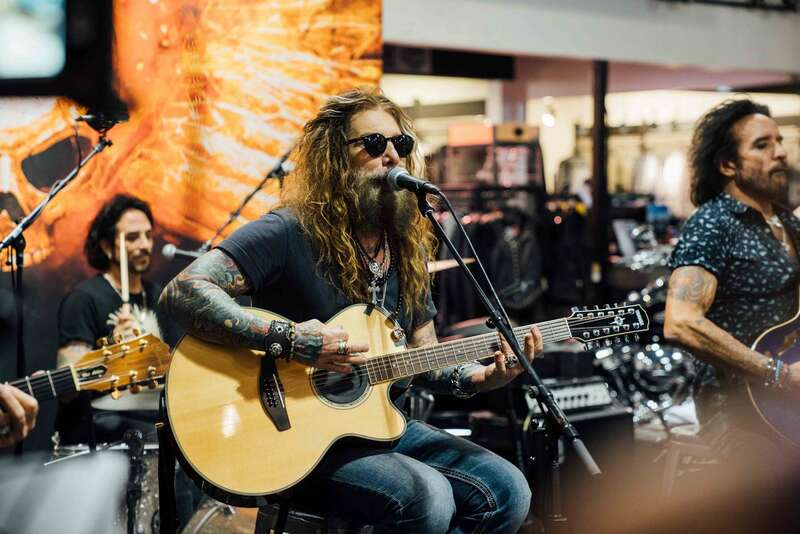 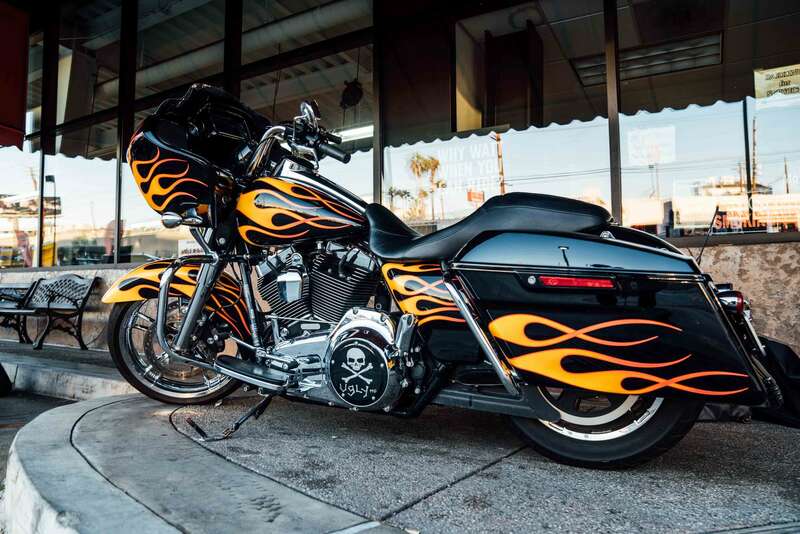 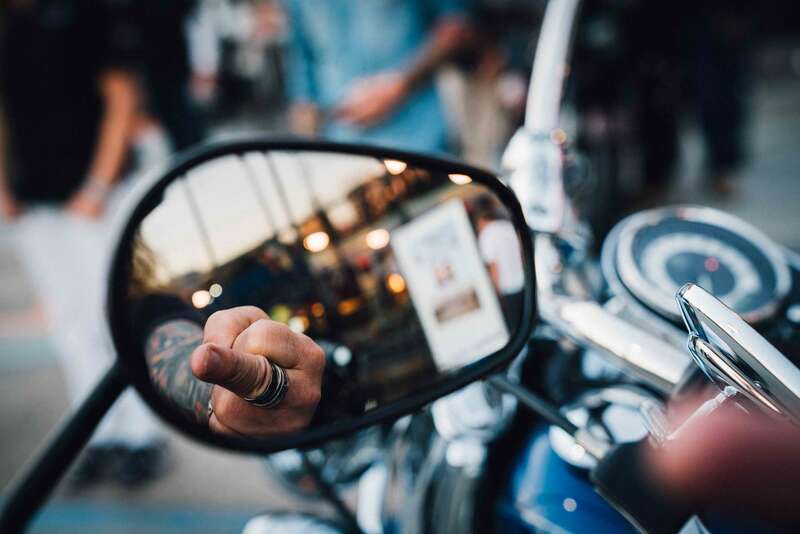 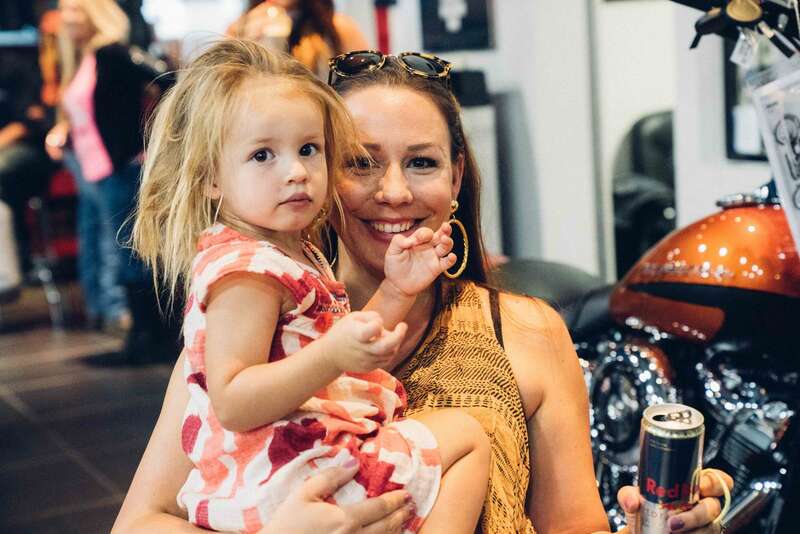 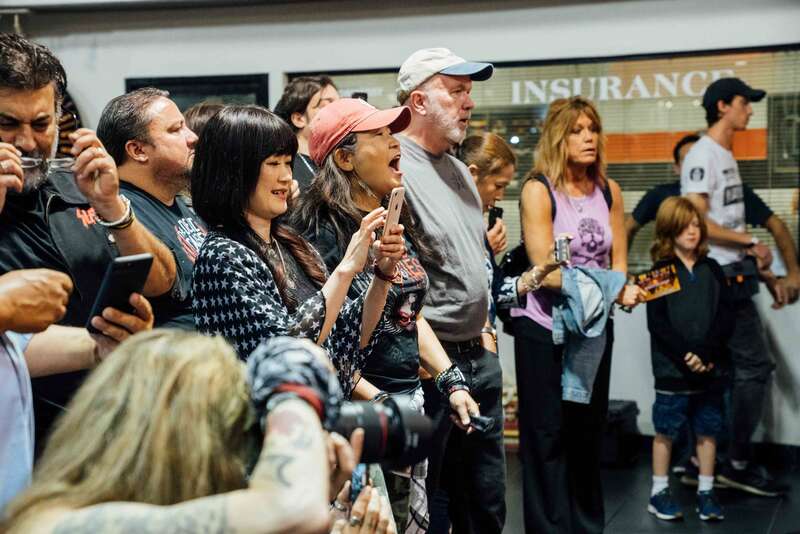 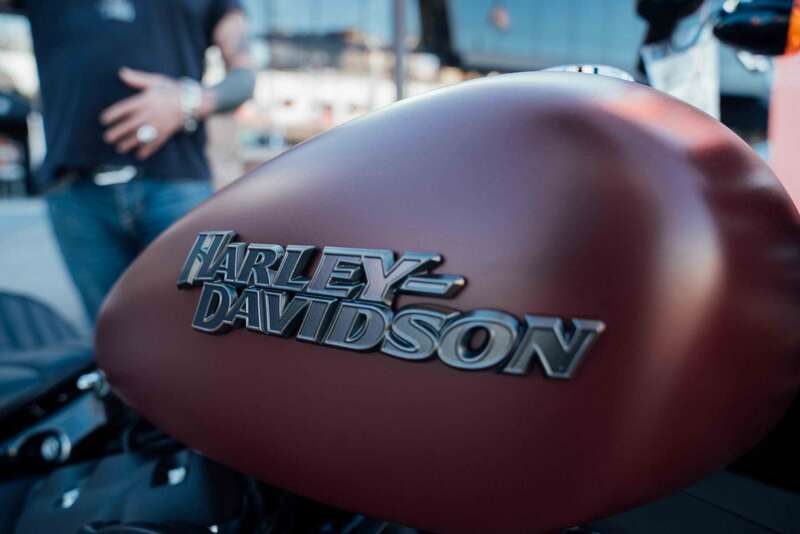 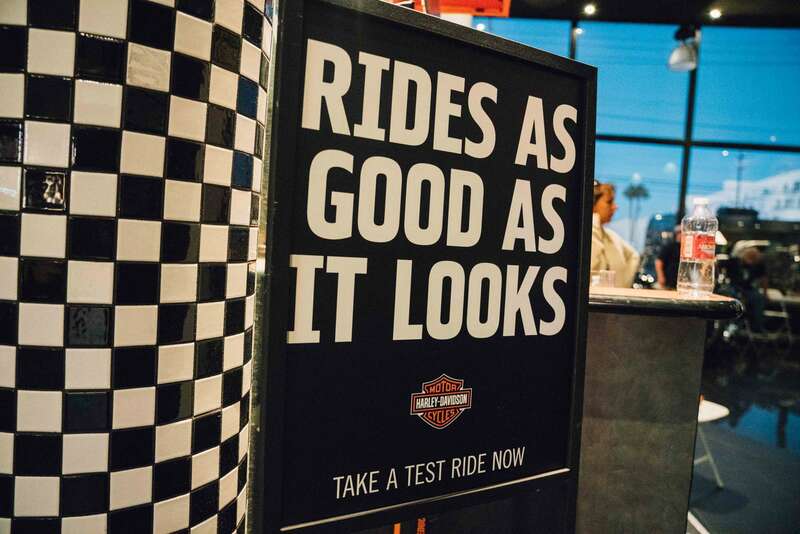 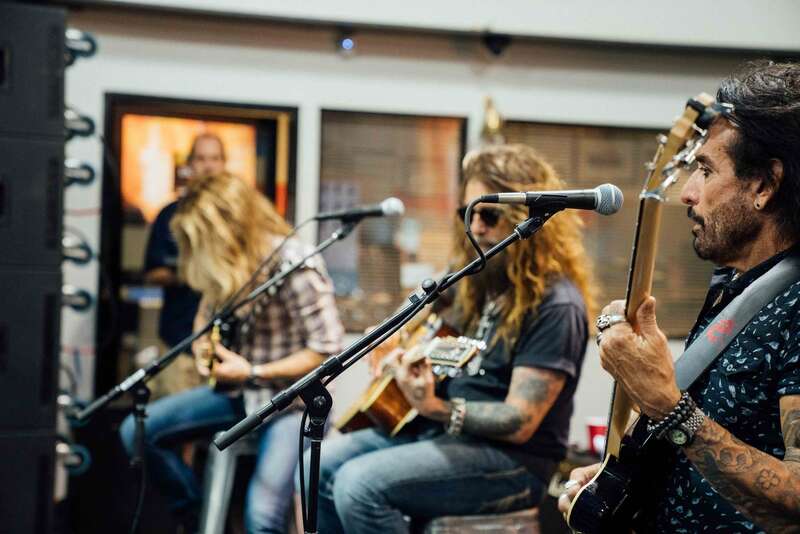 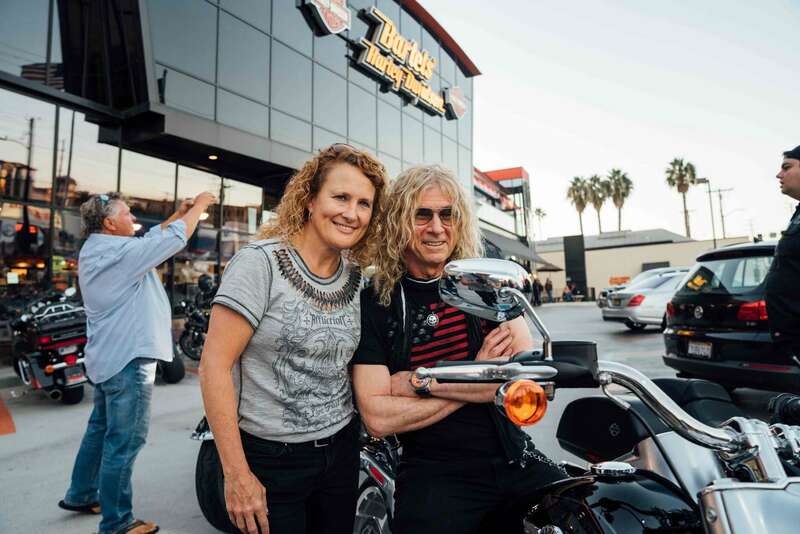 In the US and Australia, the band have worked with dealerships to set up in-store performances as well as running nationwide competitions to win Harley Davidson motorbikes. 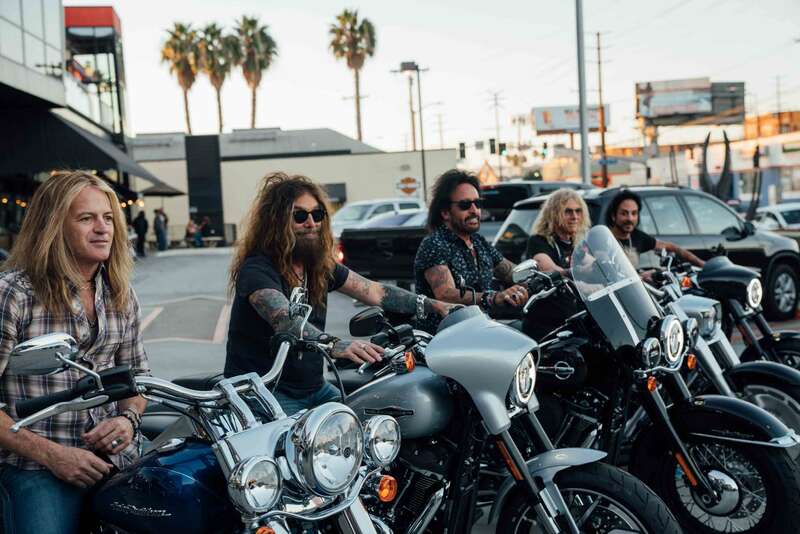 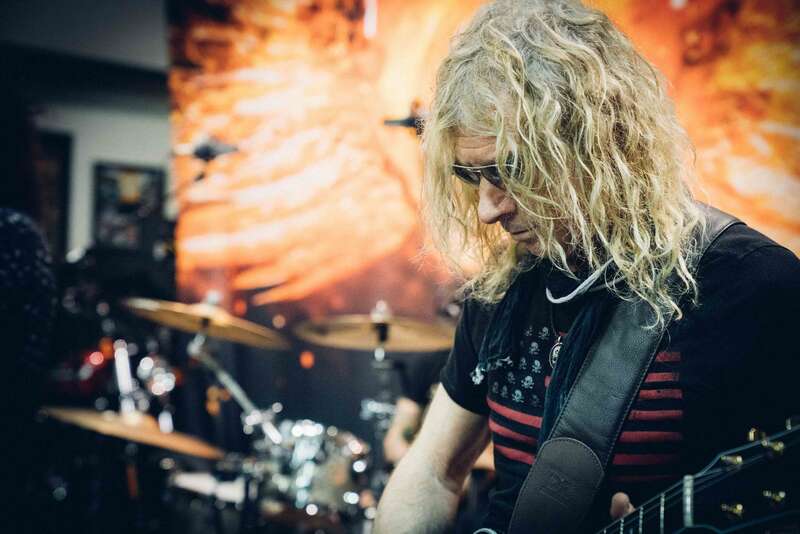 In a time when certain parts of the music industry are trying to claim that ‘Rock is Dead’, we at The Dead Daisies, lead a charge that’s taken us to the road, not only in clubs and concert halls but, straight to the very heart of rock music lovers and musicians, and places like music shops and motorcycle showrooms. 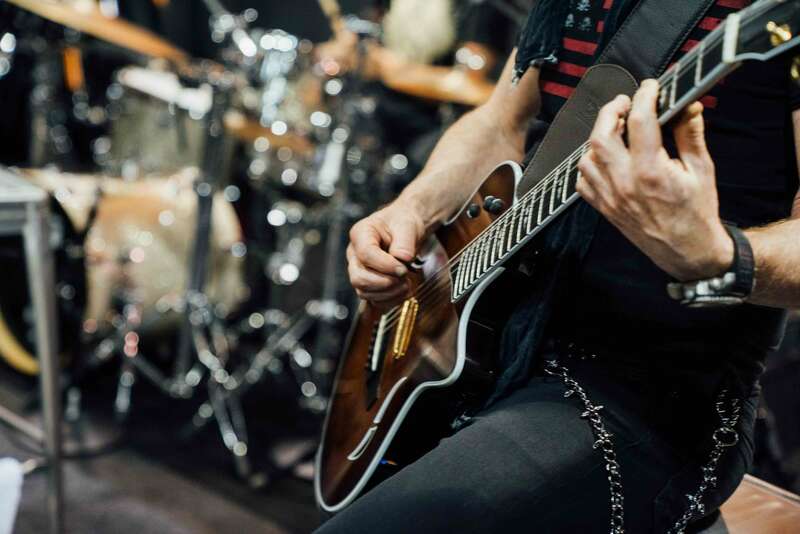 We are not just old school in our approach to Rock but also in the way we get our music to a new audience. 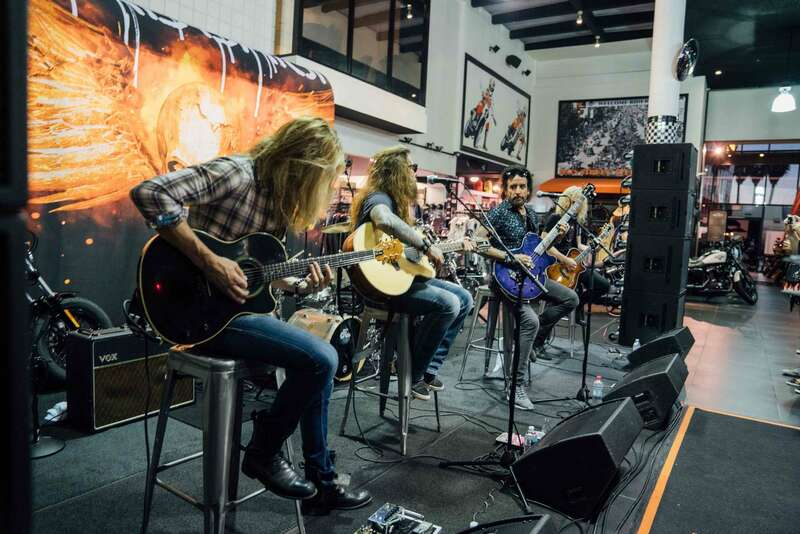 The band took to the streets through a series of acoustic concerts called ‘DaisyLand’. 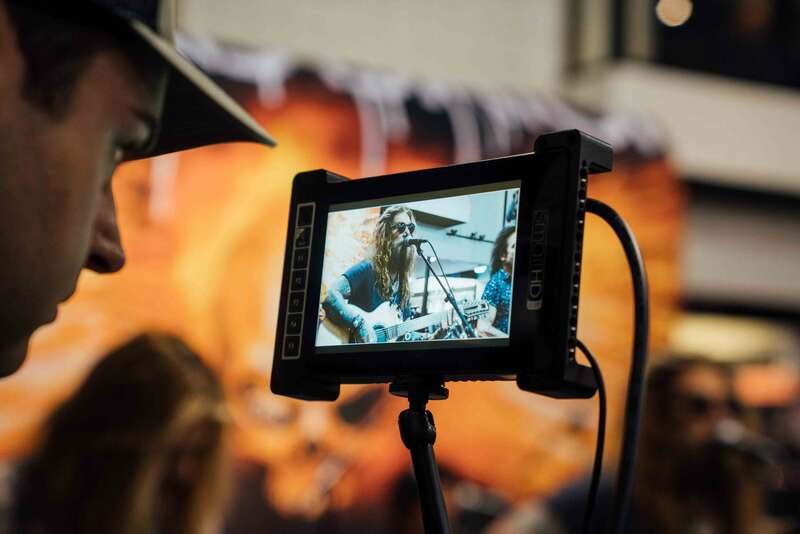 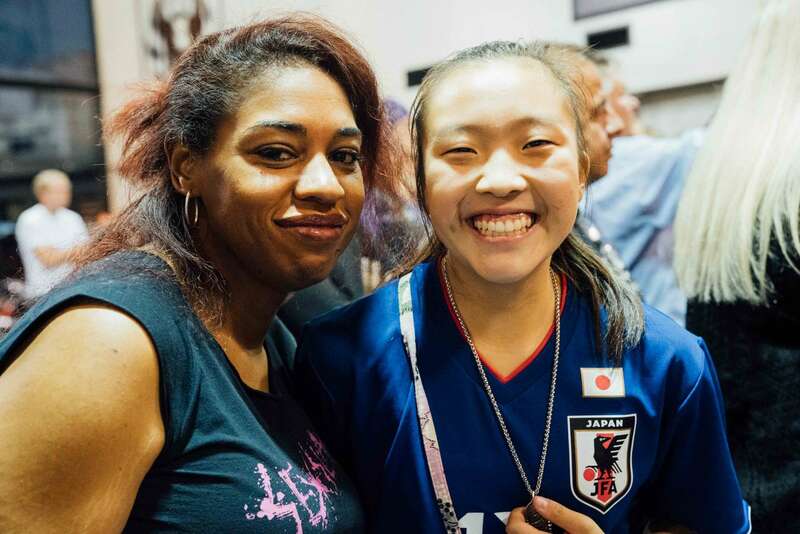 We performed at various venues where we got up, close and personal and added one fan at a time. 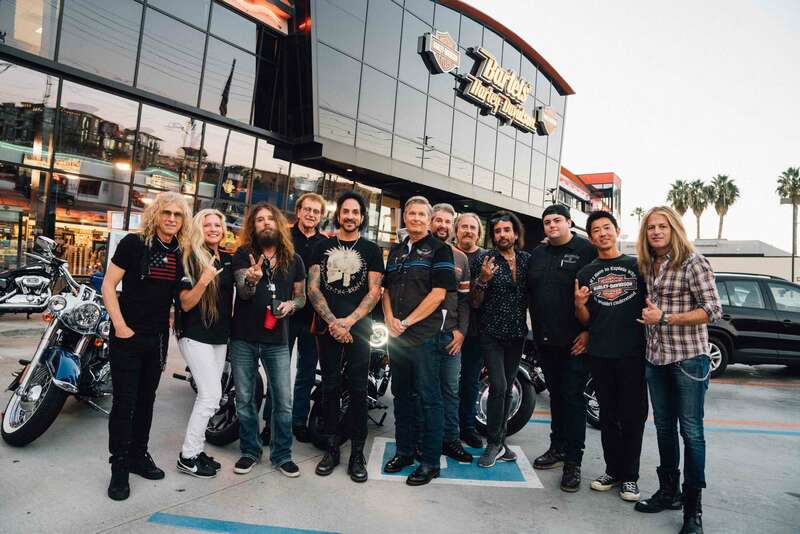 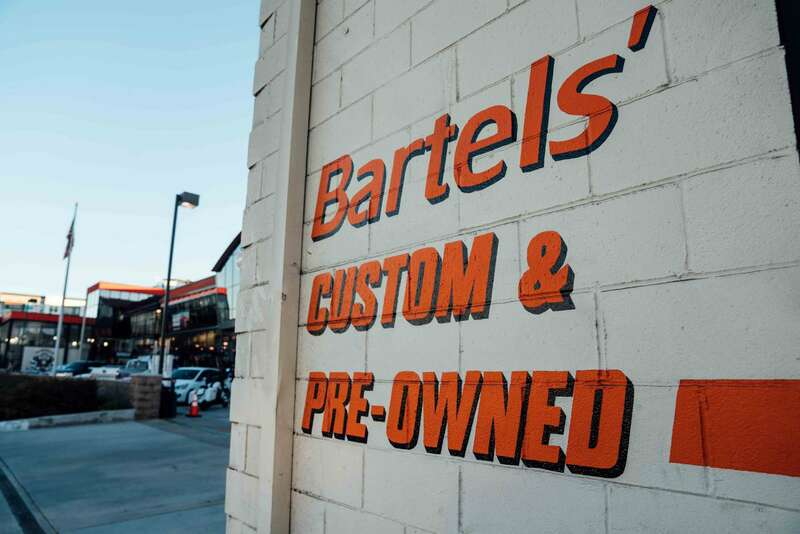 Bartels Harley Davidson worked with us to help bring back the close connection to fans the way it used to be, when bands would regularly meet their fans at music events, giving their time to the people that bought their records and concert tickets, unlike the hundreds of dollars some bands charge their fans in today’s music world for a meet and greet. 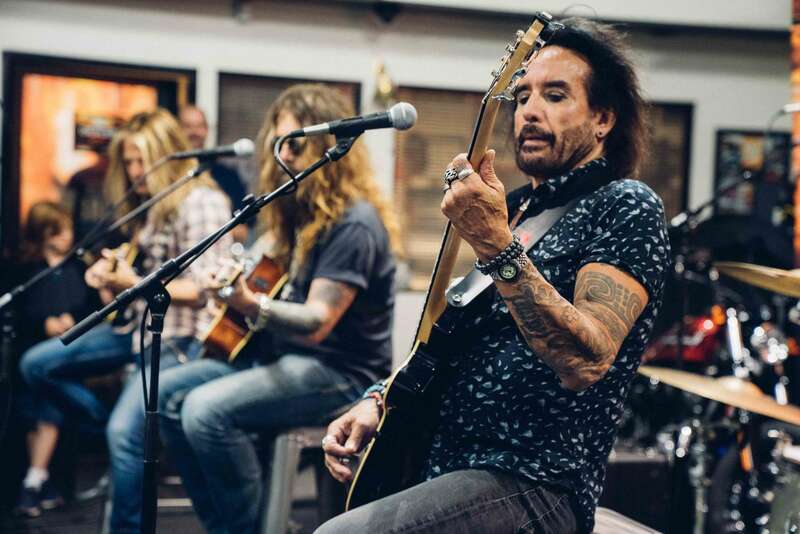 This hard work has paid dividends, and for those that become lovers and followers of The Dead Daisies, the loyalty they invest in the band is second to none. 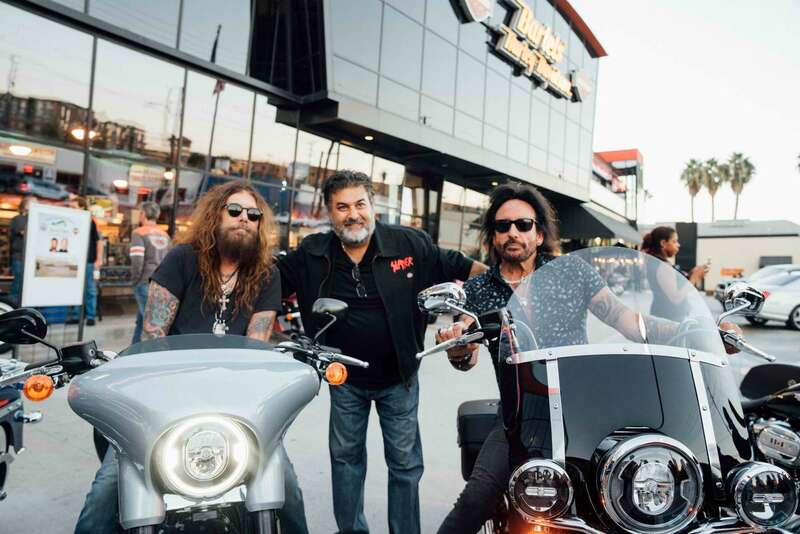 As we made our way across America, you can be sure that we were ‘Bringing Rock Back’!